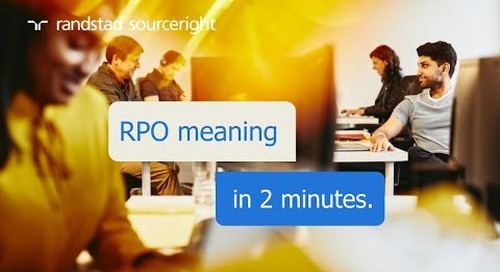 Randstad Sourceright expands RPO operations to India. 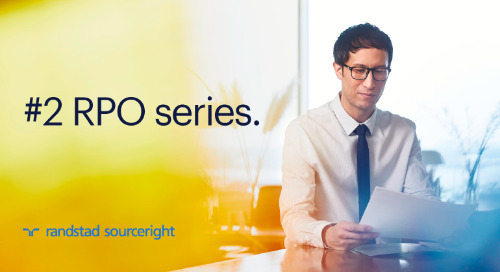 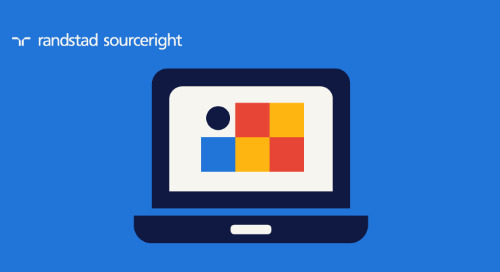 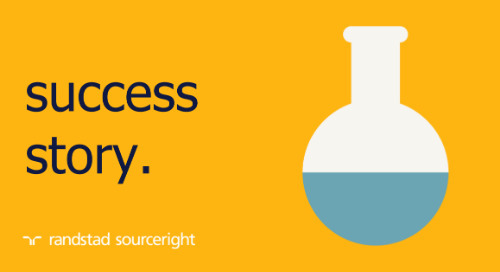 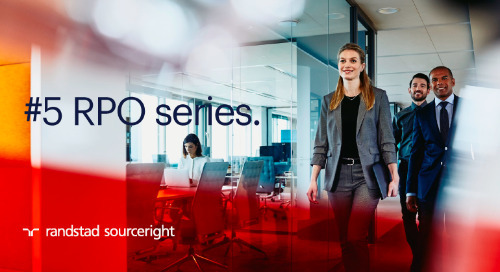 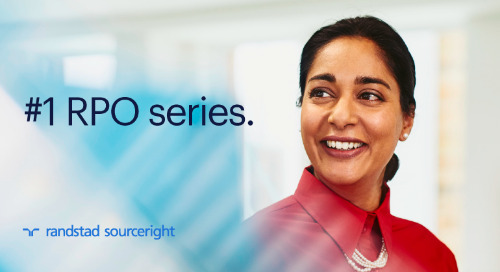 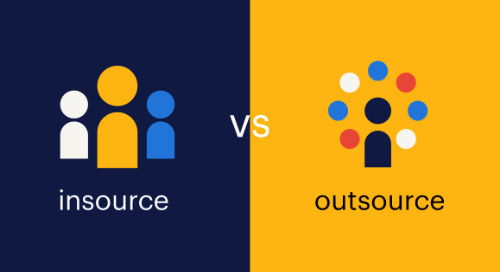 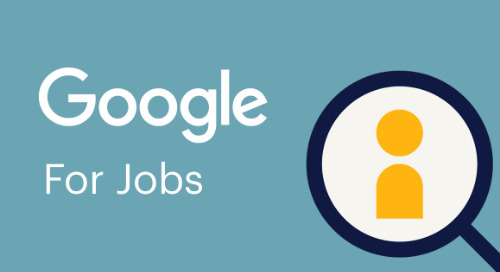 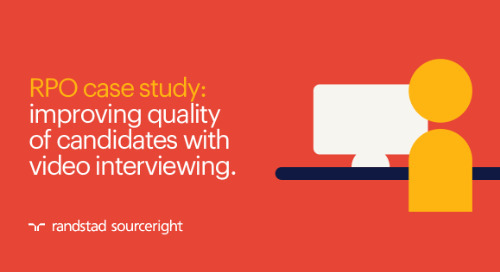 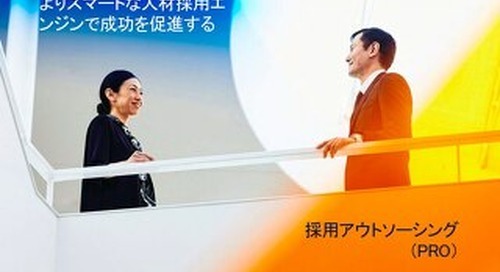 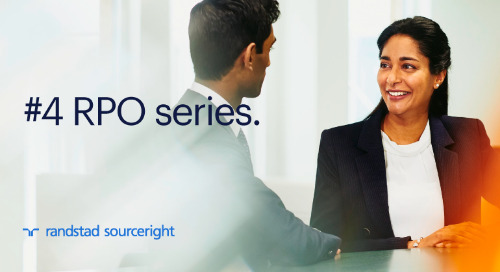 Home » recruitment process outsourcing (RPO) » Randstad Sourceright expands RPO operations to meet demands for advanced talent acquisition models and new technologies. 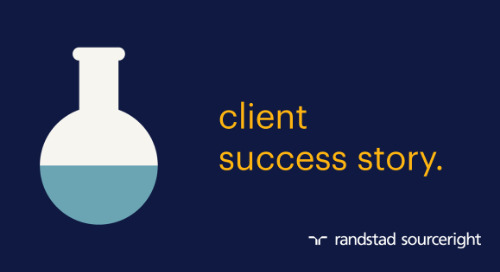 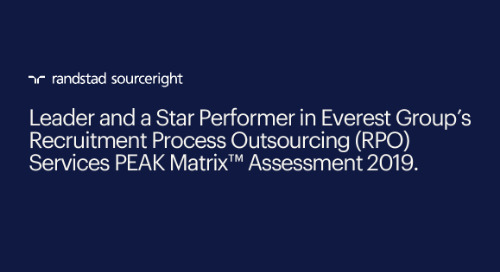 Ranked by Everest Group as a global ‘Star Performer’, Randstad Sourceright will leverage its strategic technology investments and deep industry knowledge to expand its investments in transformative hiring solutions for India. 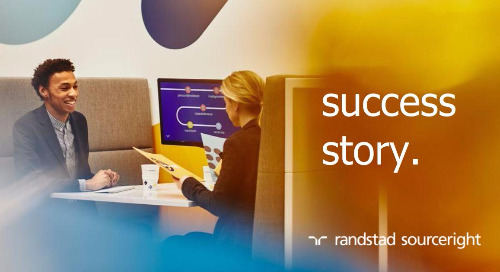 BANGALORE, June 26, 2018 — Randstad Sourceright, a world-leading talent solutions provider, today announced its expansion plans in Asia’s third largest economy through increased investments, leadership appointments and the introduction of its class leading cloud-based technology platform Talent Velocity. 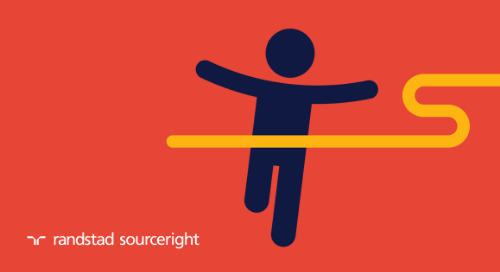 Harish Pillai has been named India country head of Randstad Sourceright. 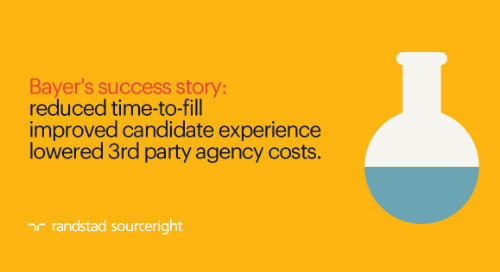 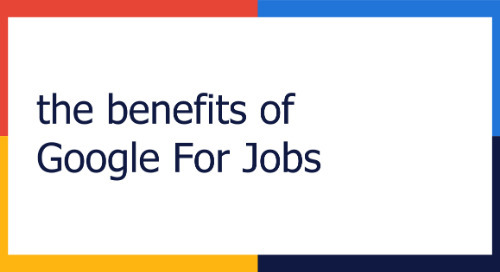 With extensive experience in talent acquisition and recruitment, Pillai will lead the team to help customers redefine their talent models through the integration of all talent types and enabled by cutting-edge technology. 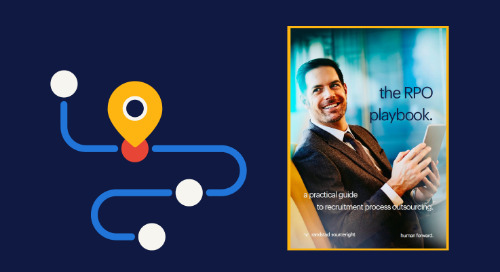 Randstad Sourceright has also set up an Asia Pacific employer branding and talent attraction team in Hyderabad to support the development of employer branding and recruitment marketing strategies for customers across the region. 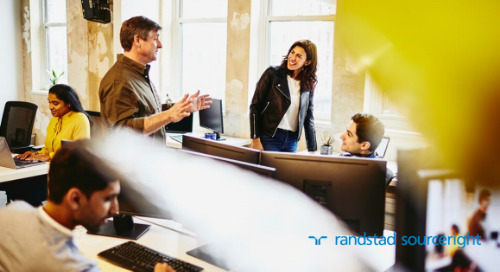 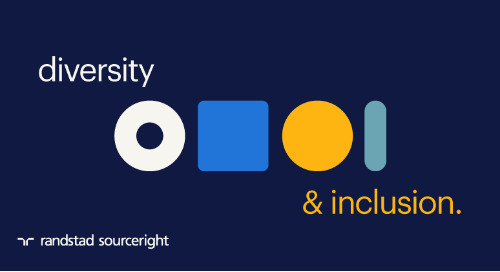 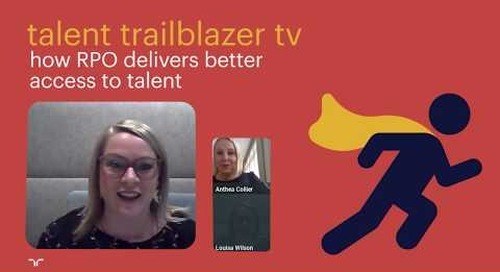 In addition to new leadership appointments and launch of the employer branding team, Randstad Sourceright has also developed Talent Velocity, a cloud-based platform that provides companies with global access to Randstad Group’s advanced HR and talent analytics technologies. 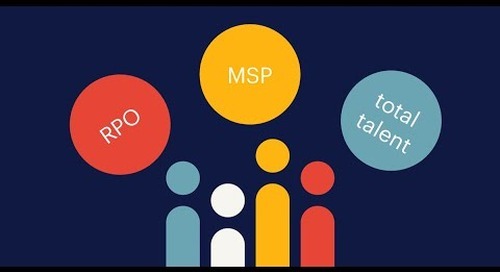 Talent Velocity builds on Randstad Sourceright’s proprietary TalentRadar analytics platform, which translates raw data, market trends and industry insights into predictive talent acquisition and retention strategies that help organizations solve difficult recruiting and business challenges.